Welcome at Vullings Systemen B.V.
Vullings Systemen is a proactive manufacturer of systems, machines and equipment that offers its customers tailor-made solutions based on its great expertise and commitment. 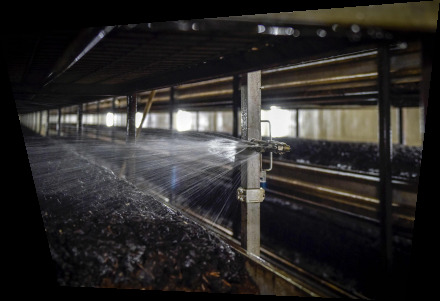 One of our specialities is watering systems, in particular for the mushroom sector. Optimise your yield and water usage. Vullings systemen B.V. developed a new total watering concept for the mushroom sector: Multiflex Water Supply System (WSS).